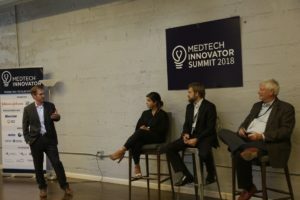 The MedTech Innovator 2018 Summit was held on June 20-22 in San Francisco. 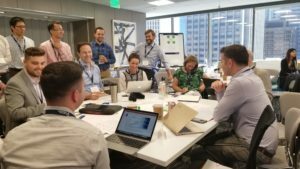 The event marked the kick-off of the 2018 program bringing together our 13 industry partners and 50 Accelerator and Showcase companies for a 2-day event filled with interactive panels, workshops, and round tables. We were joined by trainees from the CDRH as part of the FDA Experiential Learning Program as well as representatives from Medical Technology Enterprise Consortium (MTEC), NIH, AdvaMed, and many others. 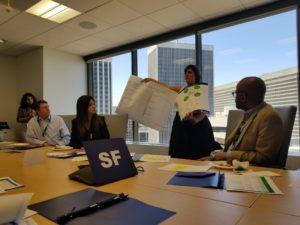 Day 1 activities were held at the offices of Wilson, Sonsini, Goodrich, & Rosati and attended by senior leadership from this year’s Accelerator cohort. 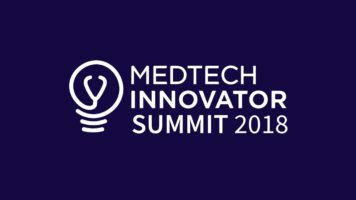 The day started with interactive sessions, including partner-led small groups focusing on challenges and opportunities for medtech startups. 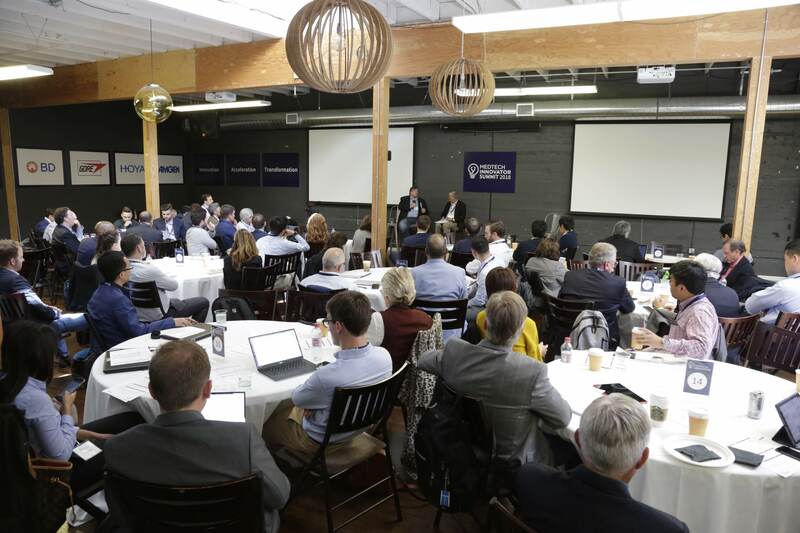 After lunch, the Accelerator companies reconvened for a workshop that focused on the articulation of value across various stakeholders in the healthcare ecosystem and the required evidentiary support generation. Our partners at Health+Commerce ended the day with a session on public relations and perfecting one’s elevator pitch. Day 2 welcomed the addition of representatives from this year’s Showcase companies. 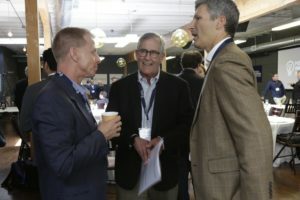 The content consisted of carefully curated teaching and interactive sessions, including those on trends in healthcare investments and exits, external innovation, and federal initiatives and funding opportunities. Breakout sessions and 1:1 mentor meetings rounded out the afternoon content. 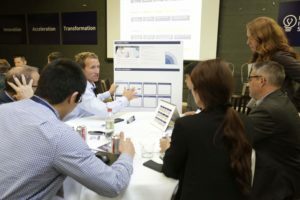 The teachings of the two days were brought together in the final workshop application, “Design to Value”, led by our partners at Ximedica. 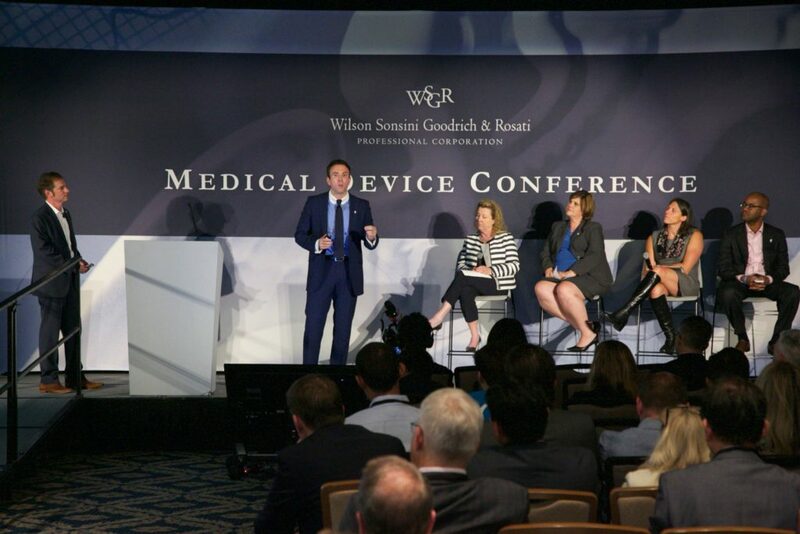 The Summit concluded on June 22 with the 26th Annual WSGR Medical Device Conference. 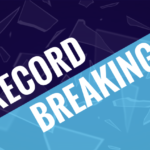 The 50 Accelerator & Showcase companies were featured in the Ralston Ballroom of The Palace Hotel, each delivering a 3-min pitch to an audience of investors, business development representatives, and other industry stakeholders. 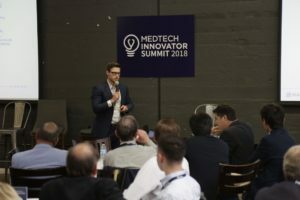 The day’s highlight was the Value Award Competition where four pre-selected companies (Aurigen Medical, Pneumonics, Ictero Medical, and AblaCare) presented a 5-minute pitch, clearly articulating their value to the health care system. A panel of judges consisting of Renee Ryan (Johnson & Johnson), Linda Elkins (W. L. Gore), Kwame Ulmer (MedTech Color), and Jenell Robinson (MedTech Innovator) dug deeper into each company’s story during the Q&A session. 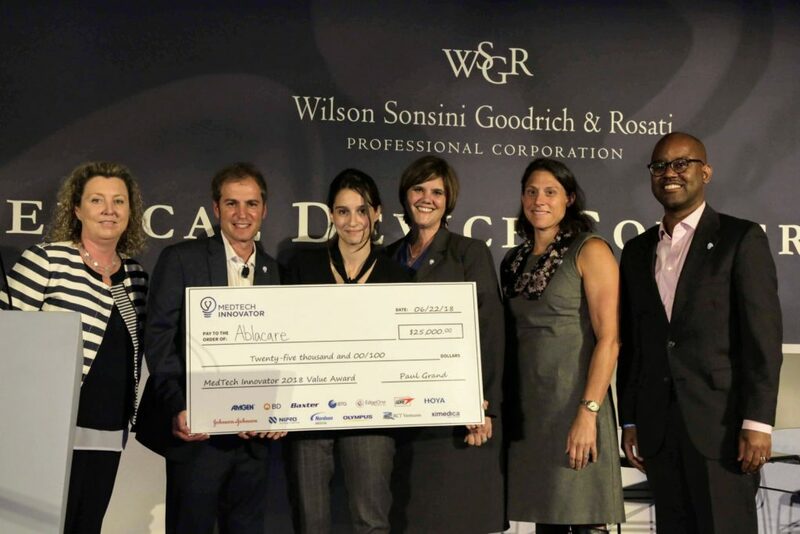 The winner, determined by a live audience vote, was awarded a $25,000 cash prize and a profile in the MedTech Strategist. 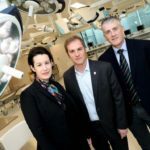 Congratulations to this year’s MedTech Innovator 2018 Value Award Winner, AblaCare!